We were delighted to launch aquatechnik® in North America at the 2015 AHR EXPO in Chicago, IL, January 26 – 28, 2015. Safer, more affordable, easier and faster to install in a wide range of applications -- always promising decades of reliable performance. 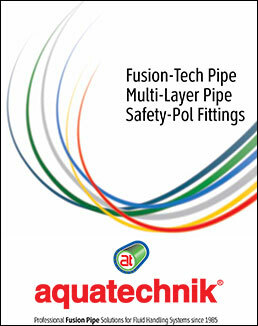 Learn more about how aquatechnik® PP-RCT fusion pipe quality and reliability can work for you.